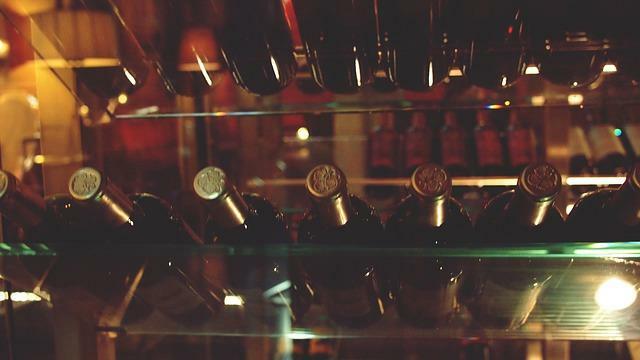 When To Drink: Ready now but could age for another 10 years. 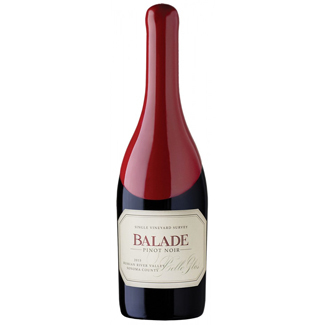 The name “Balade” (French for wandering) is fitting for a wine which will be derived from a different, single vineyard location with each vintage. 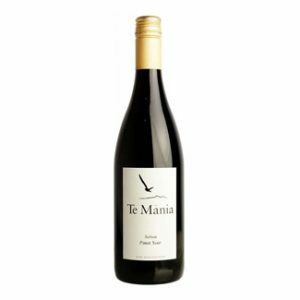 The 2016 version of this wine has been sourced from the coastal Santa Maria Valley vineyard, primarily for its lovely fruit flavours, great acidity, and undeniable complexity. You’ll find intense, dark berry aromas and flavours: specifically blackberry jam, raspberry tart, and toasted oak are in front, supported by subtle notes of rose petal, violets, and cherry cola.